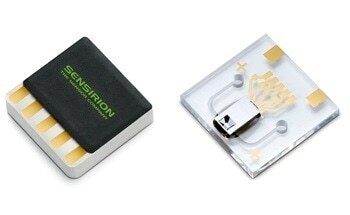 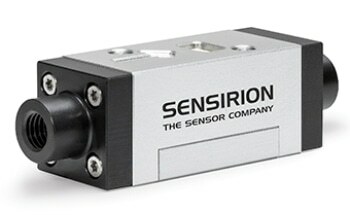 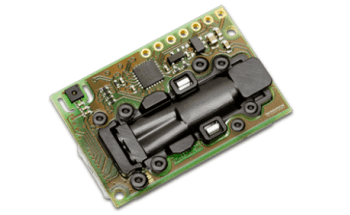 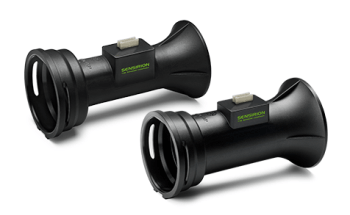 The SLF3S-1300F is the newest liquid flow sensor developed by Sensirion. 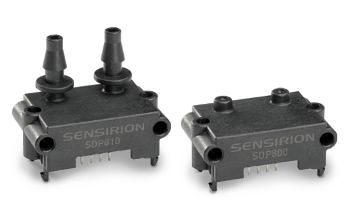 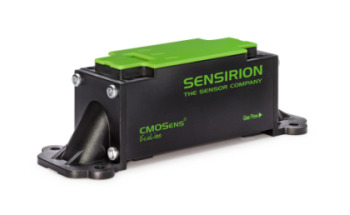 Through the combination of Sensirion’s outstanding two decade history in low and lowest flow rate sensing, along with a thoroughly enhanced mechanical design, the SLF3S-1300F takes this proven functionality to the next level within its cost and performance range. 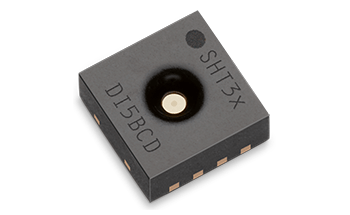 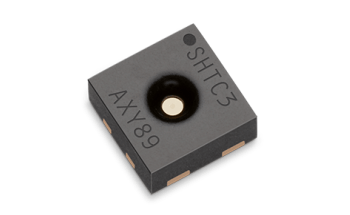 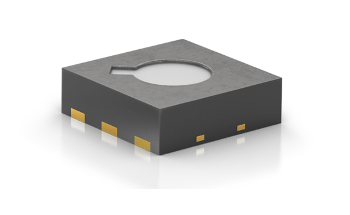 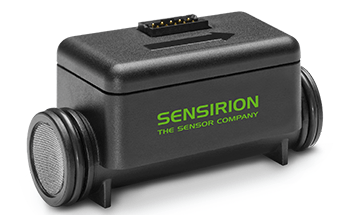 The sensor delivers the highest levels of safety, consistency and lasting reliability for a broad variety of applications over areas such as diagnostics, analytical instruments and life sciences. 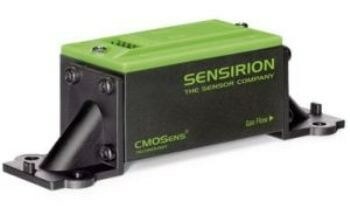 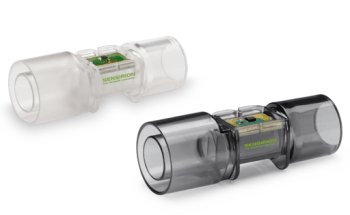 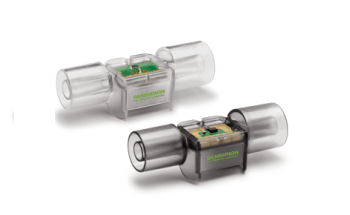 Sensirion’s established CMOSens® Technology was employed to aid in the development of the SLF3S-1300F liquid flow sensor. 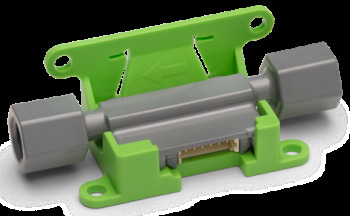 It has become highly cost-effective through streamlining the design while maintaining the simple fluidic, electrical and mechanical connections. 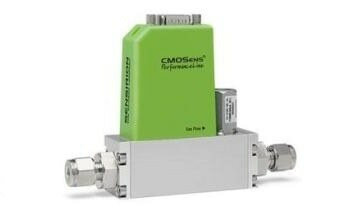 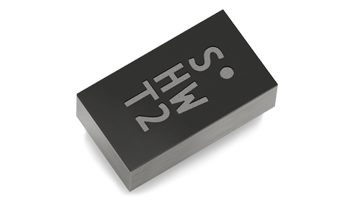 There are no mobile components within the straight and barrier-free flow channel; inert wetted materials deliver exceptional chemical resistance and outstanding media compatibility. 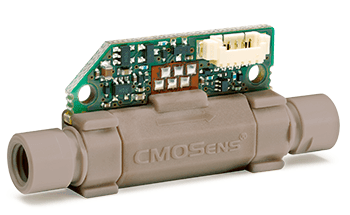 During measurement of flow rates up to 40 ml/min bi-directionally, the system allows users to observe the whole system operation and detect frequent failure modes. 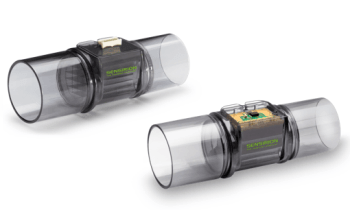 With the help of the SLF3S-1300F, applications within areas such as analytical instruments, life sciences and diagnostics can achieve unmatched fluid control and system dependability, subsequently leading to greater than ever performance and customer satisfaction. 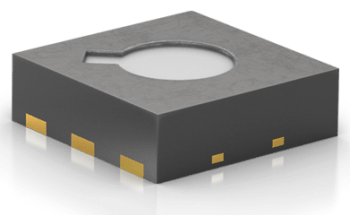 The SLF3S-1300F’s well-priced design and conveniently sized build enables the design of systems with one or more sensors that would not have been possible in the past. 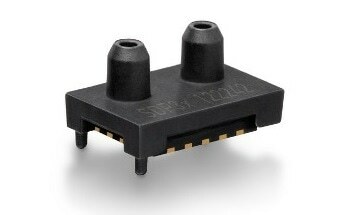 Samples for trials of the SLF3S-1300F are currently on offer. 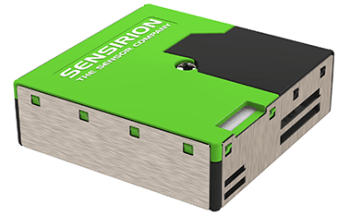 With a USB cable, connection accessories and Sensirion software, the sensor can be linked to a PC for use straight from the box. 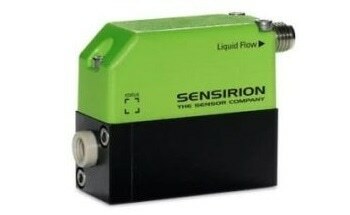 For further details, Sensirion can be contacted at [email protected]. 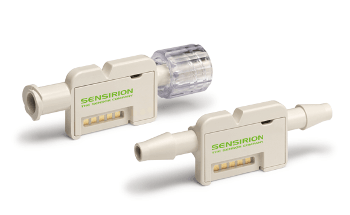 This instrument is suitable for a broad range of applications, including biomedical devices, life science and analytical instruments, fuel cell systems, industrial automation and diagnostics.